The rapper was detained after an alleged confrontation with a T.S.A. agent. 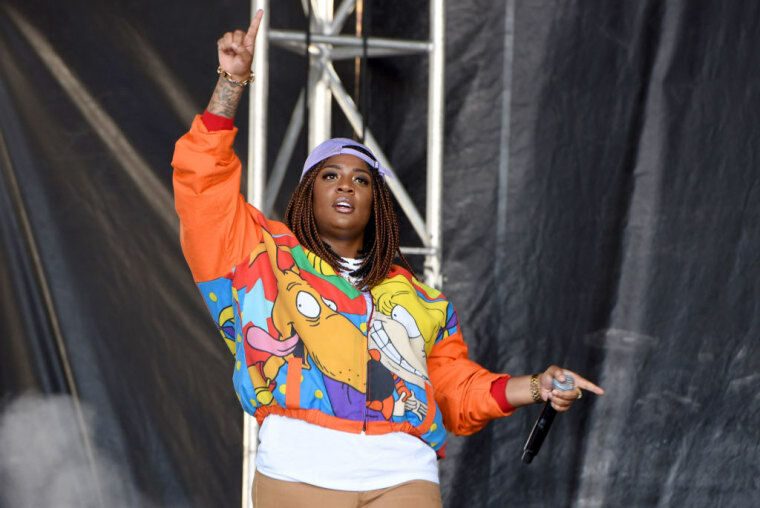 Kamaiyah was arrested Friday morning at Bradley International Airport in Connecticut, TMZ reports. The Oakland rapper is reportedly facing charges of "interfering with police and second-degree breach of peace" after a verbal confrontation with a T.S.A. agent who asked her to remove some "headgear." The rapper reportedly posted $5,000 bond and is due in Enfield court on June 6. Representatives for Kamaiyah were not immediately available for comment. 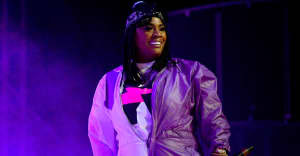 Kamaiyah's latest mixtape Before I Wake was released in November 2017.